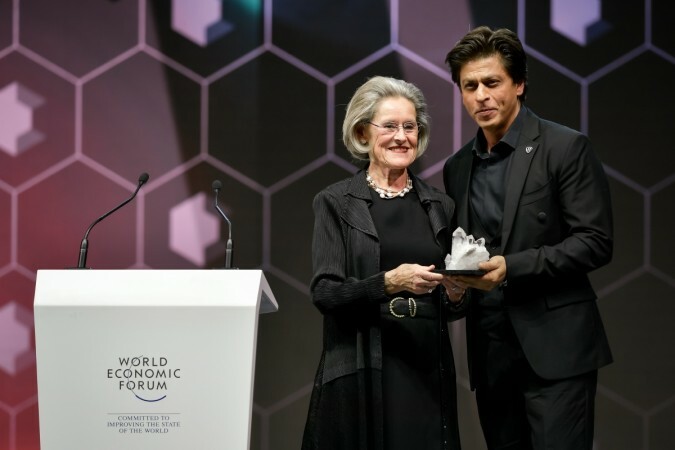 WEF 2018: Shah Rukh Khan ‘Honoured’ with Crystal Award along with Cate Blanchett, Elton John: – Well, this weekend went very great for the Bollywood romantic actor and very popular name in the Indian film industry superstar Shah Rukh Khan because he received the Crystal award at the World Economic Forum summit in Davos, Switzerland along with Hollywood actress Cate Blanchett and legendary musician Elton John. He was looking quite happy about this moment and he shared his thought in a very deep speech about the issue and said a lot of things. 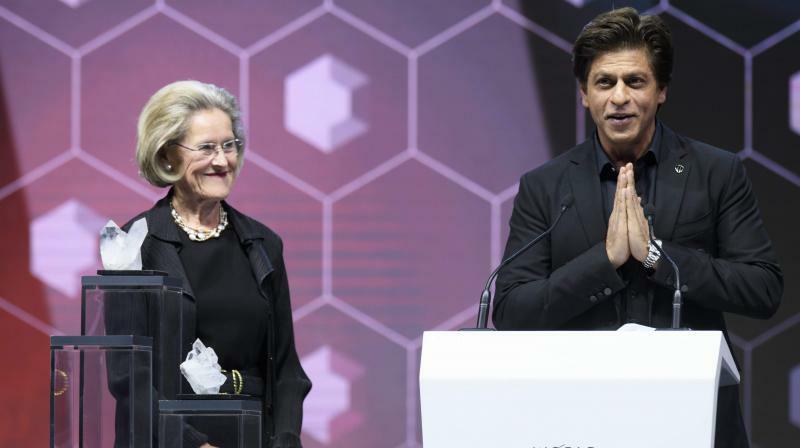 The whole award function was great where SRK asked actress Cate Blanchett for a selfie publicly and immediately quipped that it may leave his children embarrassed, sending the audience into peals of laughter. Also, the superstar was looking quite as applauded Blanchett who was honored with the award just before him. Also, he shared his thoughts about his social initiative, which he has named after his father and the reason for the same. 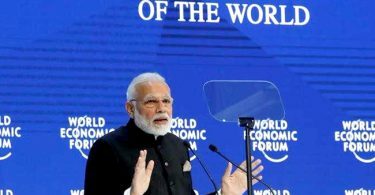 We have seen some big faces in this function such as British musician Elton John, Australian actress Cate Blanchett, Hilde Schwab, Chairwoman and Co-Founder of the World Economic Forum’s World Arts Forum, and WEF founder Klaus Schwab. 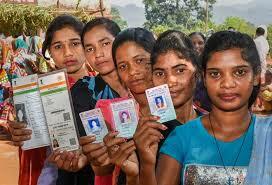 Overall, it is a very great news for the Indian nation because SRK is doing something gear for everyone. Also, the superstar thanked his late mother, wife and his daughter for inspiring him. After thanking the WEF for the award, Shah Rukh Khan finished his speech with “namaskar” and “Jai Hind”. 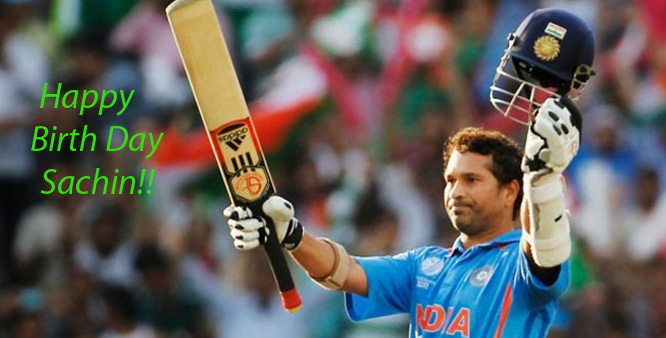 Overall, it was a very great moment for the whole country because he made us all proud which is quite great. 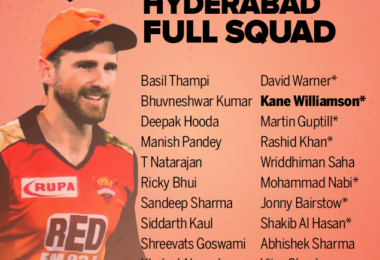 We expect that he is going to do his great work continue.